Memories of days gone by are alive at Merrehope and F.W. 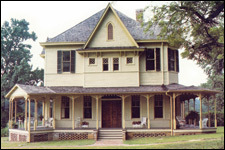 Williams—both historic homes in Meridian. Each home stands as a testament to time. Each speaks volumes about Meridian's history. Merrehope and F.W. Williams are the only two historic homes open to the public. 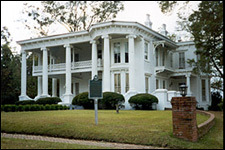 Merrehope is one of Meridian's only remaining Antebellum homes - standing resolutely - despite General William T. Sherman's Civil War claim that "Meridian no longer exists." 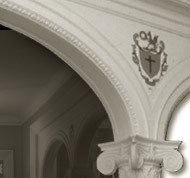 Victorian F.W. Williams Home, circa 1886, evokes an era of the fashionably rich. Elegant interior decorating details reflect how no expense was spared.